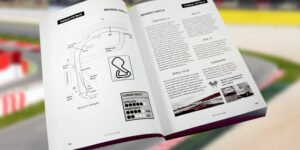 Paddock Hill Bend Free Download Guide for Cars. 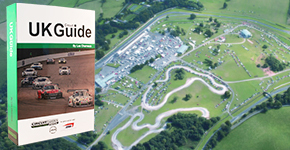 Brands Hatch's most epic and memorable bend, we will show you how to drive Paddock Hill Bend for free. 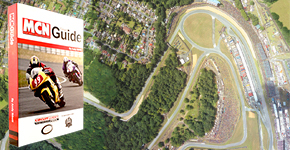 Brands Hatch’s most epic and memorable bend, we will show you how to drive Paddock Hill Bend for free. 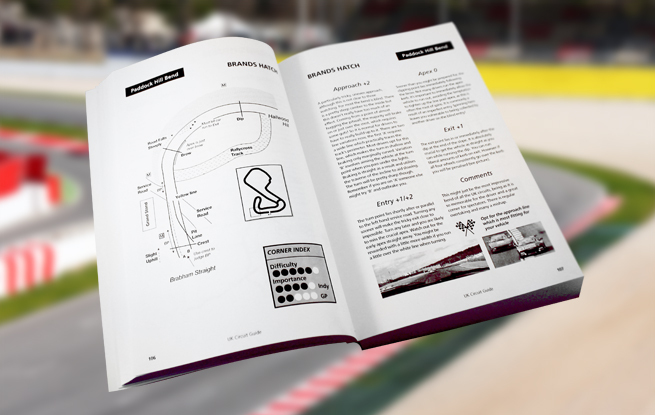 Paddock Hill bend, which is a rapid-right hander with the exit falling away beneath the vehicle, ensuring that it’s a rollercoaster experience.